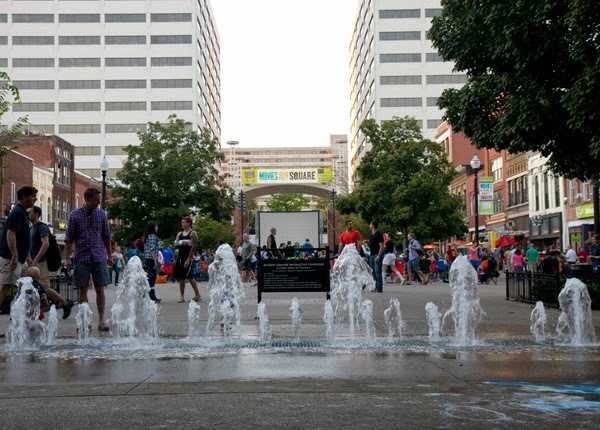 Not long after moving to Knoxville the hubs and I were delighted to find a lively downtown square. The locals call it Market Square. If there is ever a festival or event in this town, it will usually be held downtown in Market Square. This family-friendly town hosts family-friendly events on the Square on Friday nights in the Fall. 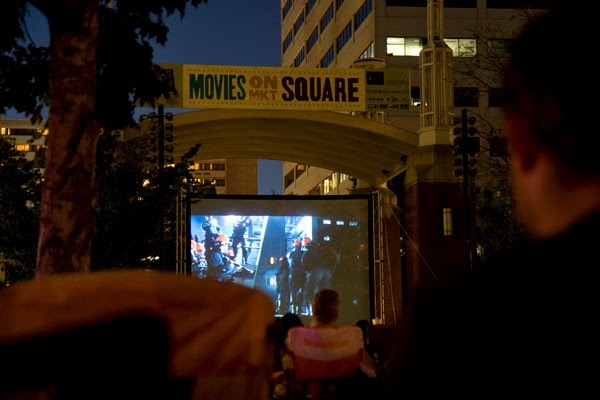 A big thank you to the Knoxville Library and Lusid Media for 10 years of free movies on Market Square! 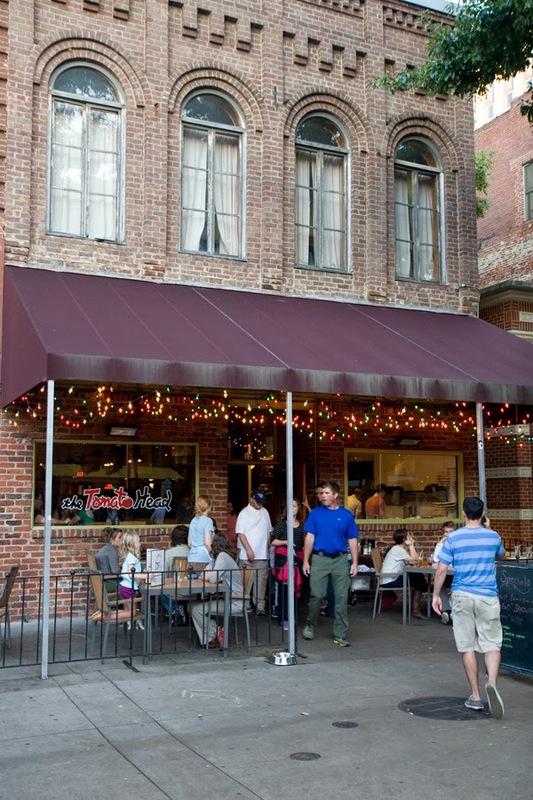 Aside from a free movie, you can also find one of our favorite, local restaurant, Tomato Head. You must try their food sometime. Last week we enjoyed the showing of Jurassic Park (and my first viewing of this iconic movie) and a yummy pizza and salad from Tomato Head. I love this event! Be sure to check the site for the final three viewings before the season ends!